A: First, I need to know what product you are making. The adherence to correct MCs and other processing variables depends on the sensitivity of the product to MC changes. Your concerns indicate that you are making a high quality product, so that is what I am assuming. 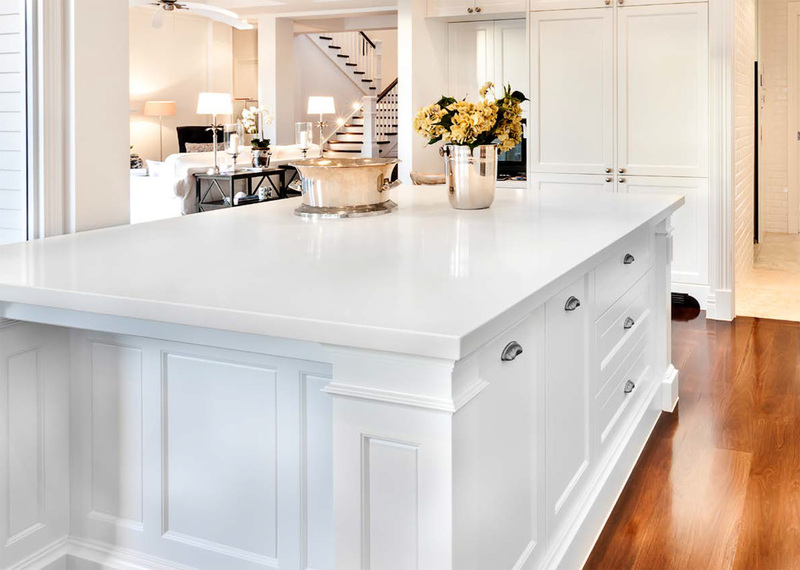 In general, the softwoods shrink and swell much less than the hardwood species. As a result, we are not quite so picky on the correct MC as we would be with a hardwood such as oak. However, we do know that pine will begin to machine very poorly if the moisture is much under 8 percent MC and glues poorly if much over 9 percent MC. Therefore, the typical target for pine is about 8 percent to 9 percent MC. It sounds like you have the correct average MC in your load, but the variation does seem a little too high. Pieces much under 8 percent MC and pieces much over 9 percent MC would not be the best. Rather than just give a range of MCs, however, I suggest that you calculate the standard deviation (SD), which is a statistical measure of the variation. You can get a $20 calculator that will give you both average MC and SD. Many MC meters already have this calculation feature built into the machine. Look for an SD to be about 0.7 for pine (and perhaps 0.6 for hardwoods) if you need the highest quality with no MC problems. The pieces of lumber that have a variation from one end to the other (6 to 12 percent MC in your case) indicate an extremely serious problem. The problem could be from poor kiln drying (most likely) or from poor shipping or storage practices. In any case, this variation will cause gluing and size change problems in the finished product. Variation from end to end exceeding 1 percent MC should be considered as less than adequate for many products. I suggest that you work very closely with your lumber supplier to tighten up this MC variation. Incidentally, lumber with such a wide variation in MC cannot be adequately stress relieved. Do you have stress (casehardening) problems, which will show up as warp right when you machine the lumber? 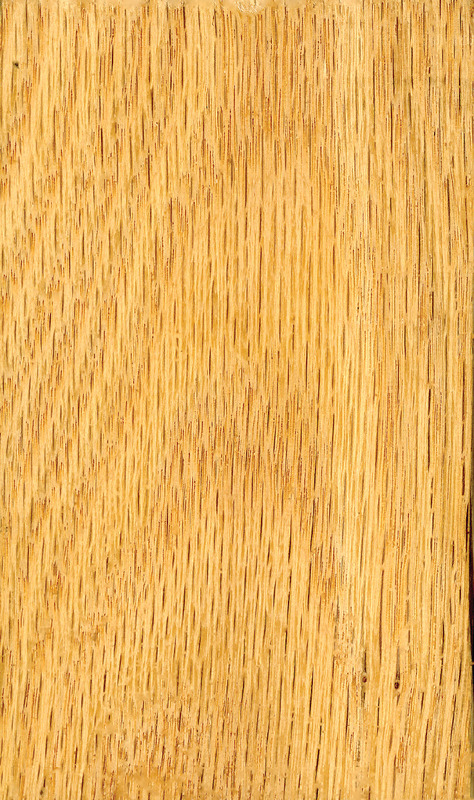 Brown stain in pine, also called coffee stain and kiln burn, is the result of drying too slowly when drying first begins. This stain can also be a result of long storage of the logs in warm weather or excessive kiln temperatures early in drying. Correct drying procedures must be followed to avoid this stain. Many operations run with no stain at all by following the correct procedures. Shelling when machining, which is a separation of the wood parallel to the rings, is usually the result of overdried wood. Such wood is brittle and will separate when pounded by the knives. Knife geometry is also important, but the basic cause is overdried lumber. Wet pockets are small areas (an inch or so wide and 3 or so inches along the grain), usually in 8/4 or thicker stock, that are much wetter than the rest of the wood. It might be typical to see the MC in the surrounding wood to be 7 to 8 percent MC, while the wet pocket is 15 percent MC or higher. To eliminate wet pockets, the person drying the lumber must be patient. If drying is rushed and the heat is too high too soon, the pockets will crack. 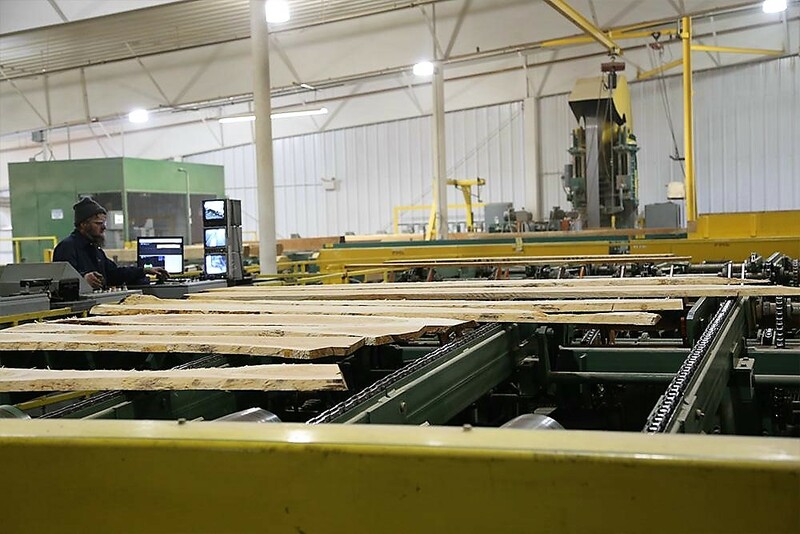 If the pockets are not eliminated before machining the lumber, then subsequent drying will be accompanied by undesired shrinkage (also called "delayed shrinkage").